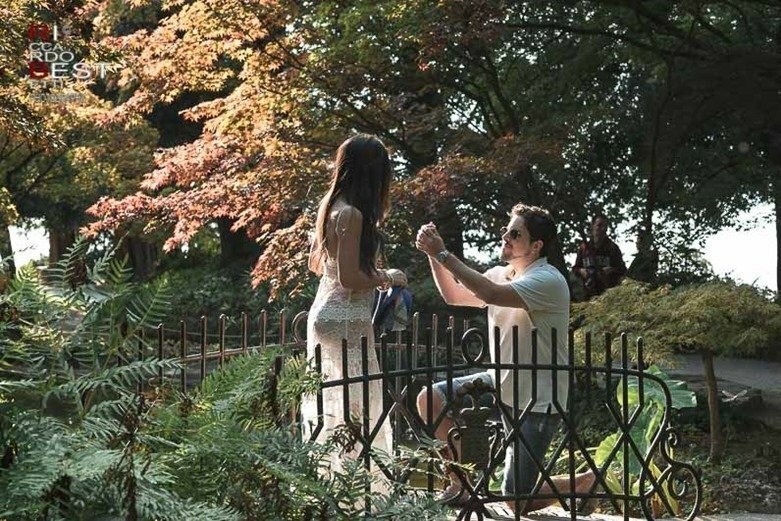 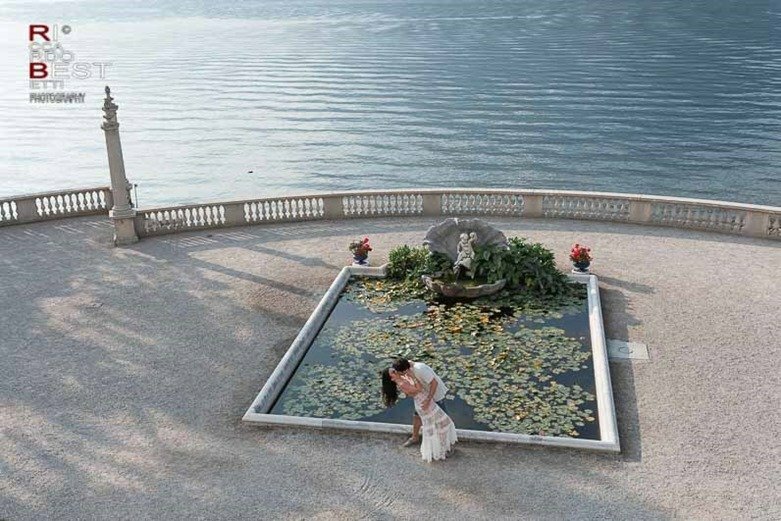 For a truly unique wedding proposal a trip on Lake Como is one of the most romantic choices. 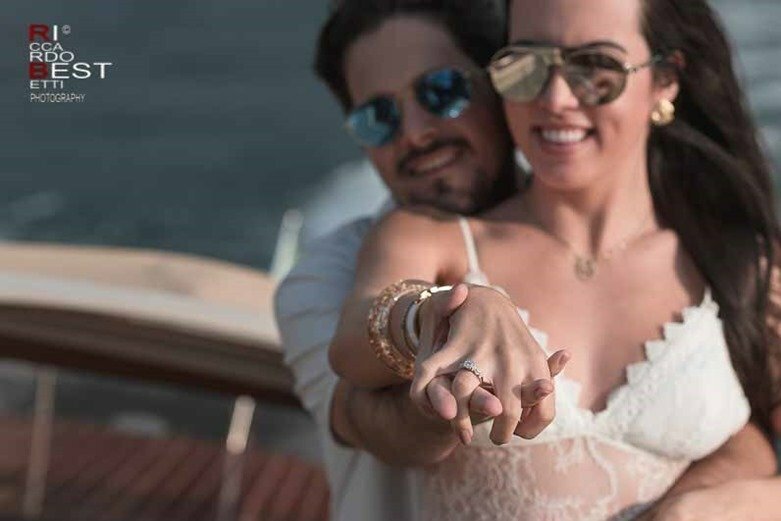 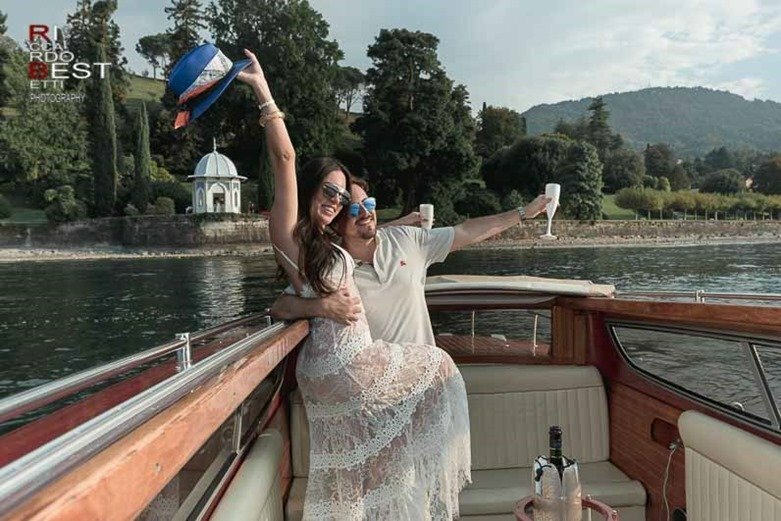 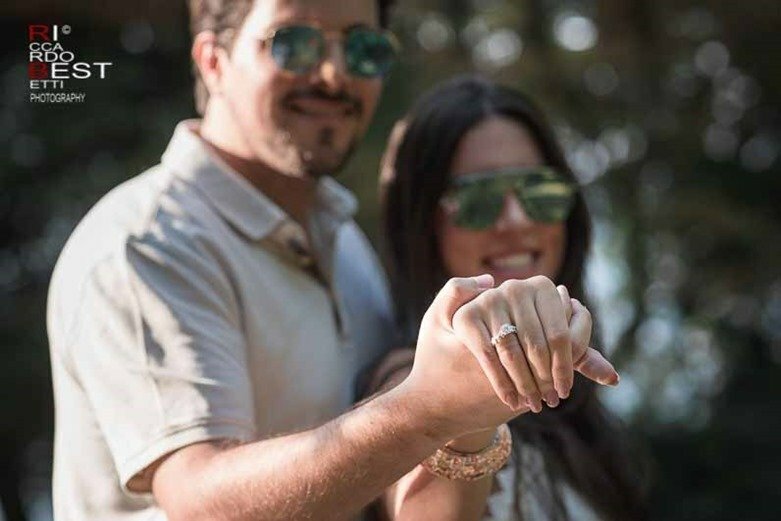 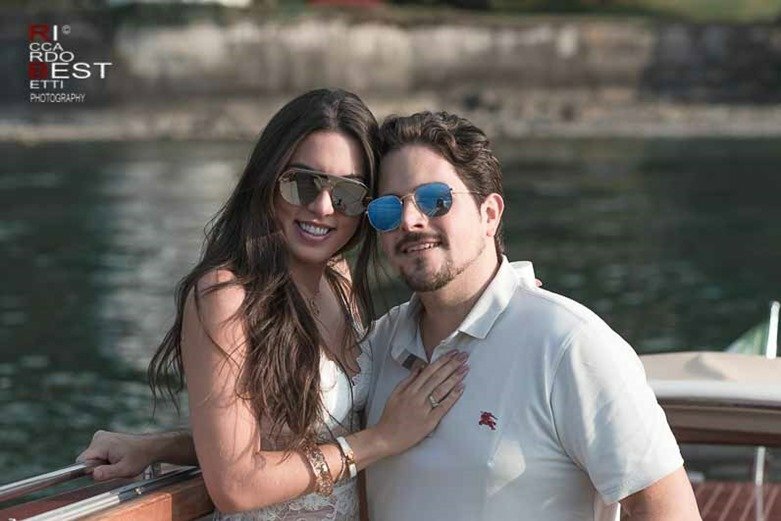 This sparkling couple from the U.S.A. he chose the village of Bellagio and the splendid park of Villa Melzi, a real neoclassical jewel that dominates the Lario and the surrounding landscape with the villages of Tremezzo and Lenno. 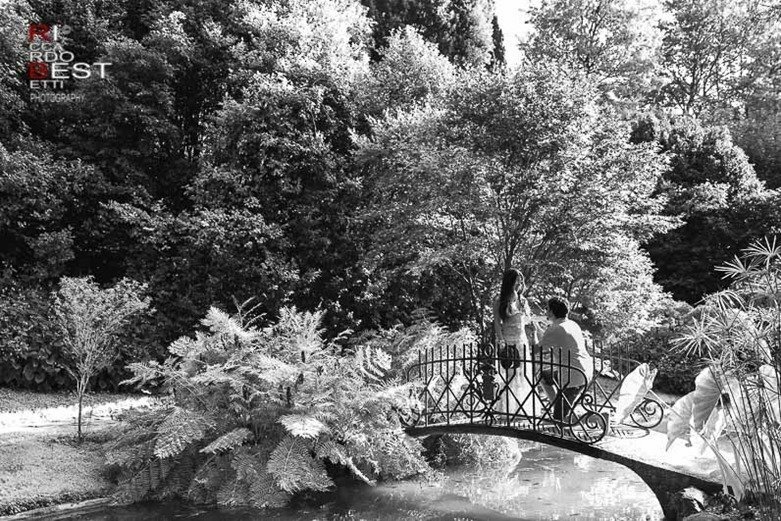 The garden, curated by Luigi Canonica, has unique and hidden corners perfect for photo engagement: the water lily pond, the avenue of the plane trees and the monumental fountain. 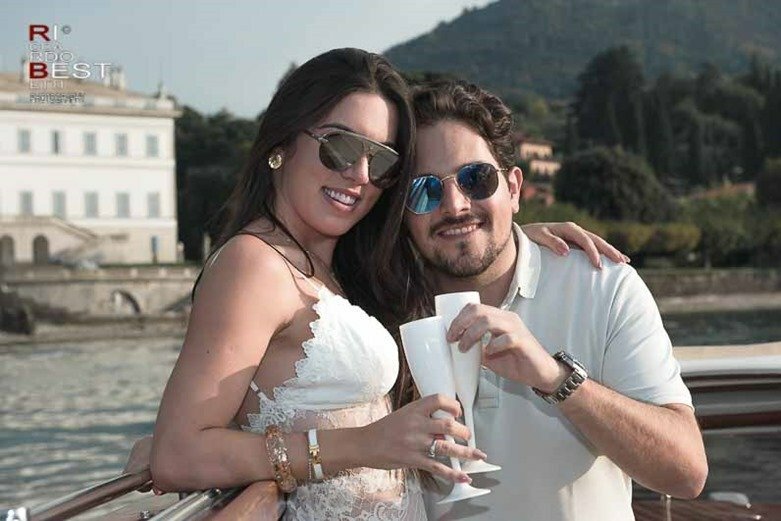 And finally, a boat trip with a toast for this special moment.